The Democrat beat Republican Leonard Lance for the House seat in New Jersey's 7th Congressional District. The GOP had held the seat since 1981. 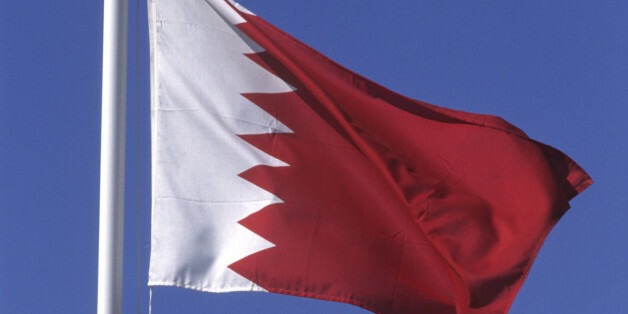 Bahrain must tread carefully. The ruling monarchy finds itself vulnerable to a resilient Shi'ite opposition and a growing current of pro-Daesh elements within the monarchy's political and security structures. The lack of security force reform in Bahrain has been a source of political unrest in the kingdom for years, and although parts of the U.S. government have tried to push for human rights progress the messages from Washington have been inconsistent and contradictory. If Bahrain is ever to become stable, it will eventually have to move beyond its current unrest and find a solution to its political crisis. It needs the leadership of experienced, peaceful civil society figures like Abdulhadi to figure out a meaningful reform process. Today's State Department report on international religious freedom for 2013 is unlikely to heal the increasing rift between the U.S. government and Bahrain. This week the Bahrain ruling family has revealed itself as an increasingly embarrassing, erratic ally for the United States. 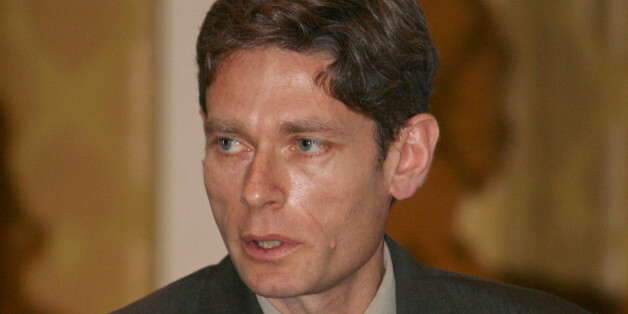 Monday's decision to kick out State Department Assistant Secretary Tom Malinowski was shocking if not entirely surprising.